Patrons now have unlimited free access to the most comprehensive collection of math picture books available anywhere. 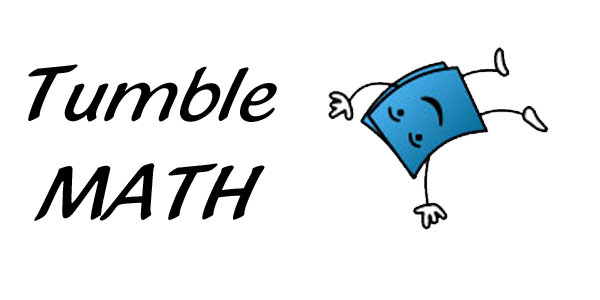 You will find books, quizzes and lesson pland on all of the math categories taught during each school year. You can use the “Search” feature to search by category, math standard or math skill. New books and educational material are being added every week. This free trial will expire on November 30, 2018. Try it out before it’s to late!